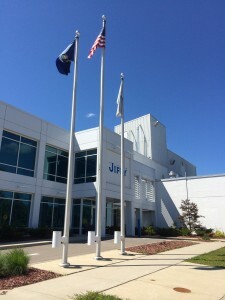 Jiffy Mix is a great American company and an icon of Chelsea, MI. 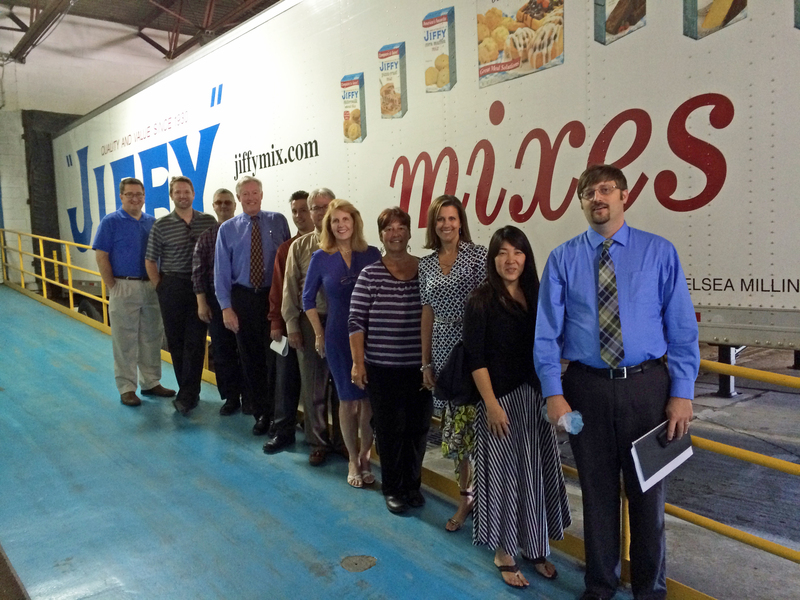 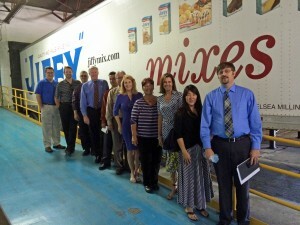 Kathy Toth chose a tour of Jiffy Mix for her latest “out-of-the-box” team meeting for several reasons. 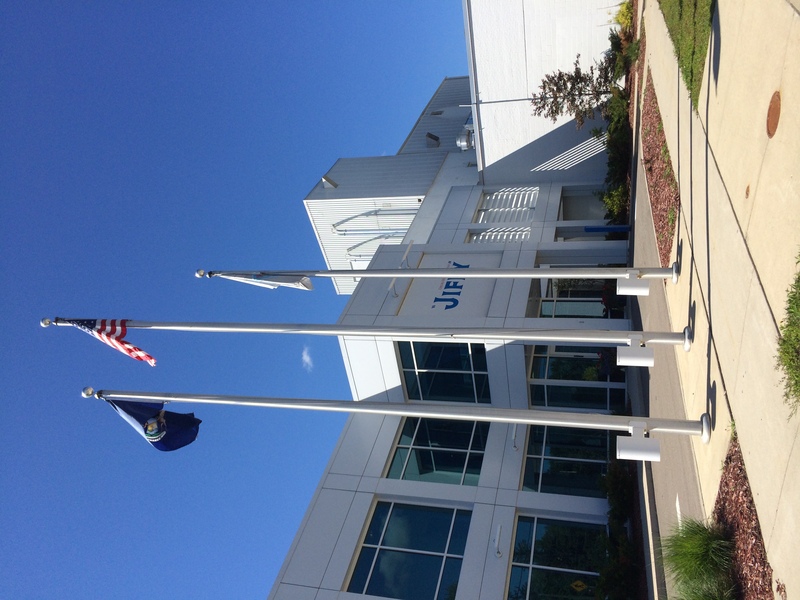 The one-hour tour of the Jiffy Mix facility in Chelsea is a perfect example of how providing a consistent value, backed by strong company ethics, can lead to an enduring company that weathers all economic conditions. 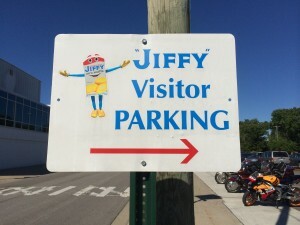 Kathy Toth and Team have been serving Washtenaw, Livingston, Wayne, Oakland, and Jackson County clients for over 24 years. 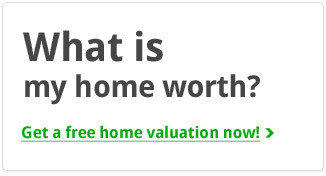 They are among the top one percent of REALTORS® nationally and have been featured twice on House Hunters HGTV. 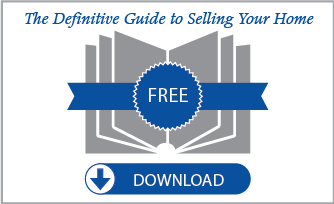 Toth works directly with listing and buyer representative partners, with a goal of exceeding her client’s expectations while meeting their real estate purchase or sale objectives.